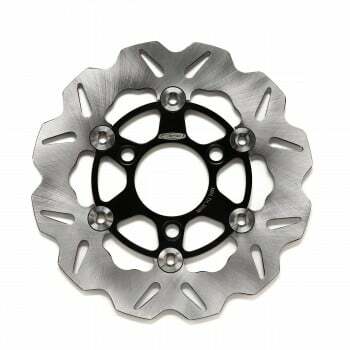 Chrome 190mm brake rotor for Honda Ruckus, Honda Metropolitan, and Honda Dio. 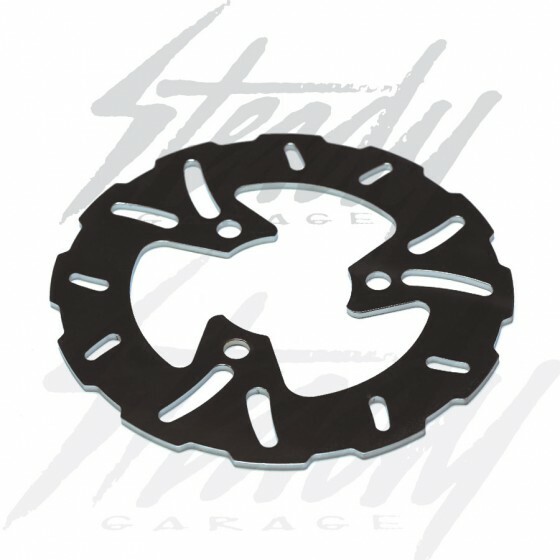 Will fit onto any 3 holes Honda bolt pattern hub and rim! 190mm in diameter, great replacement and upgrade!